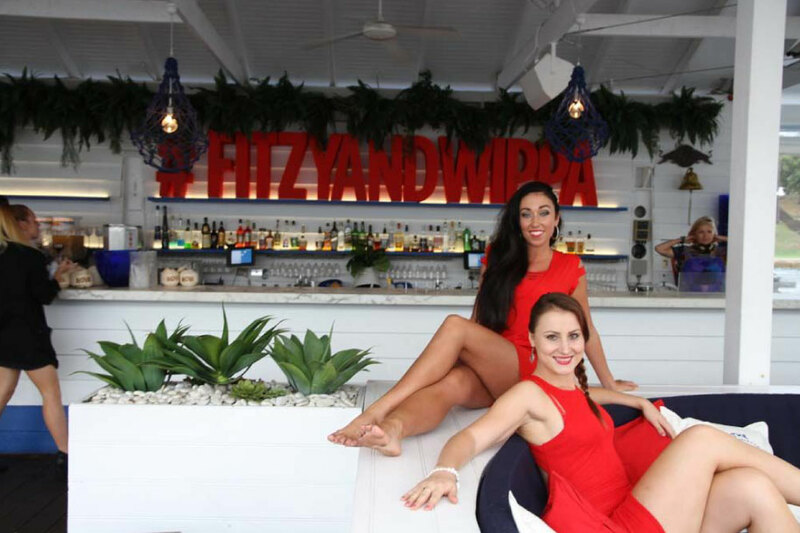 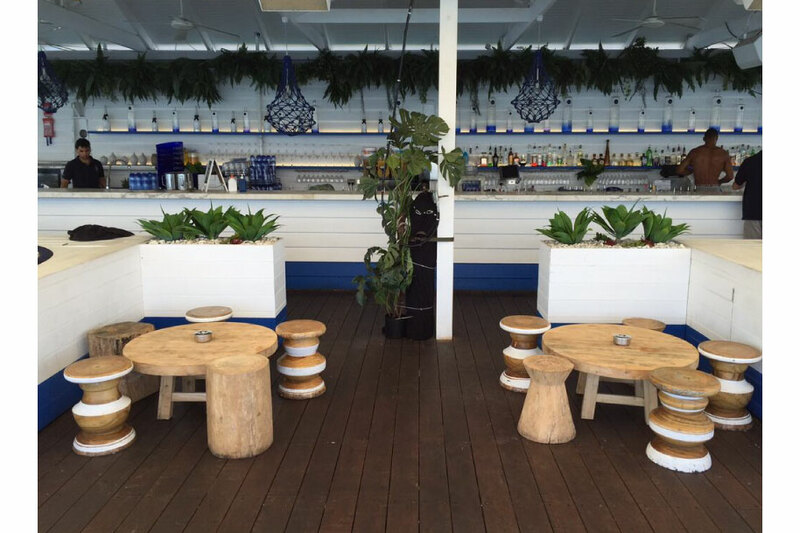 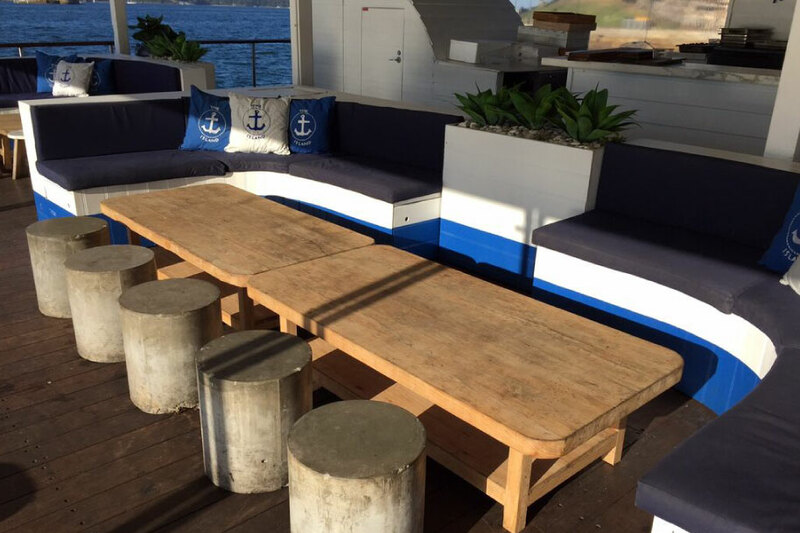 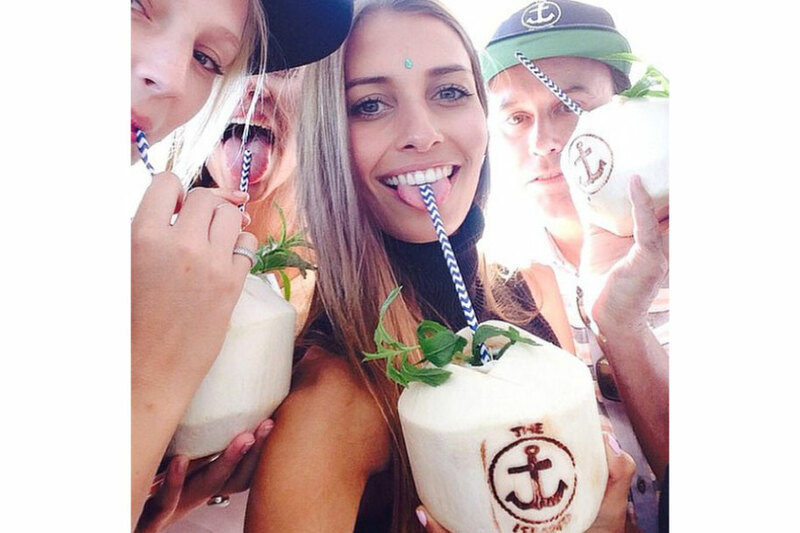 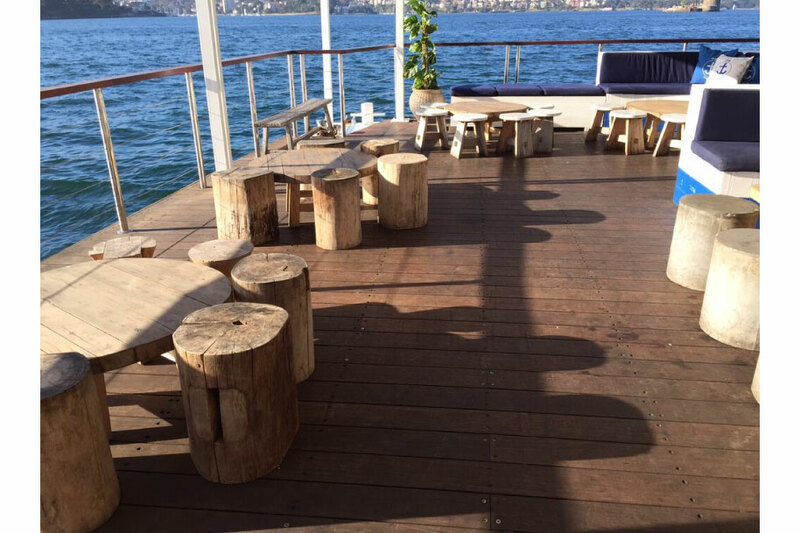 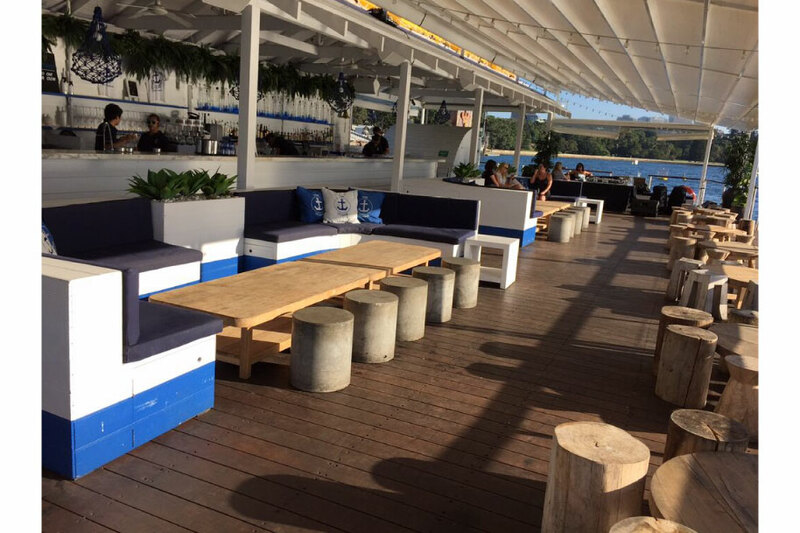 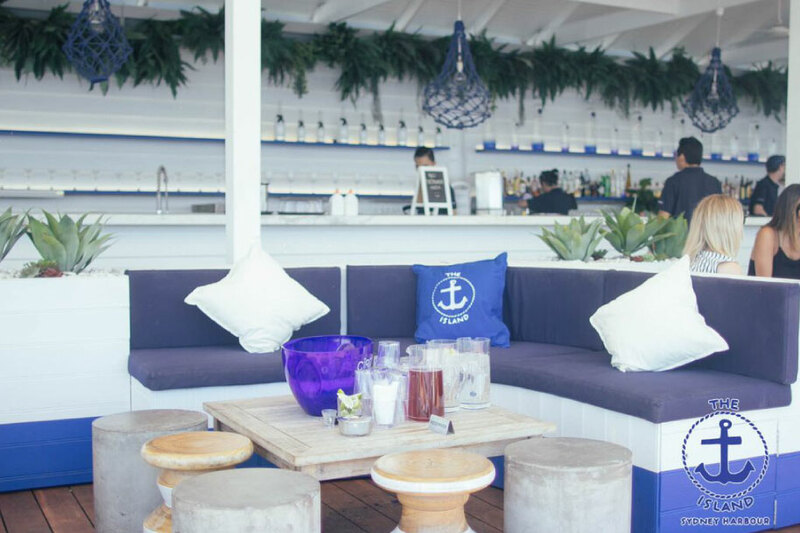 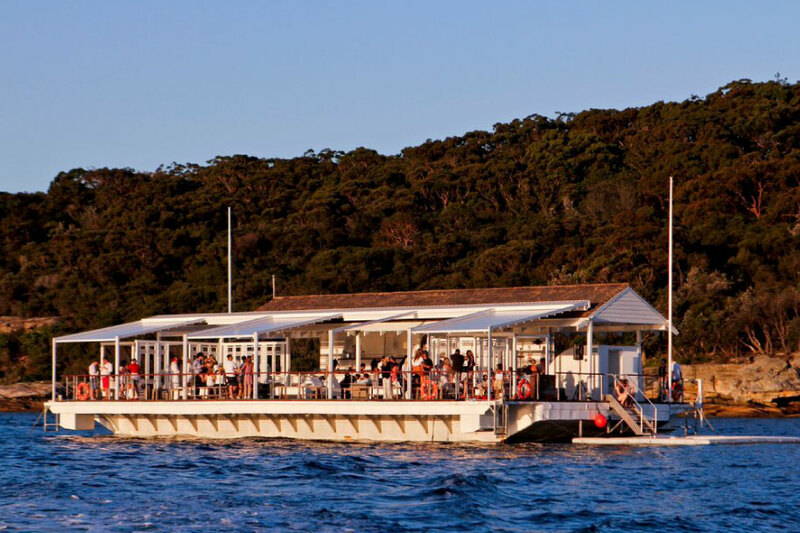 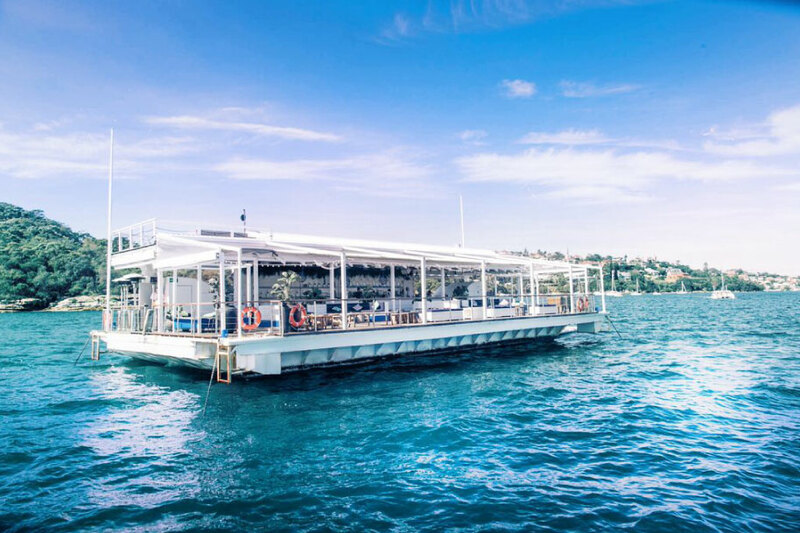 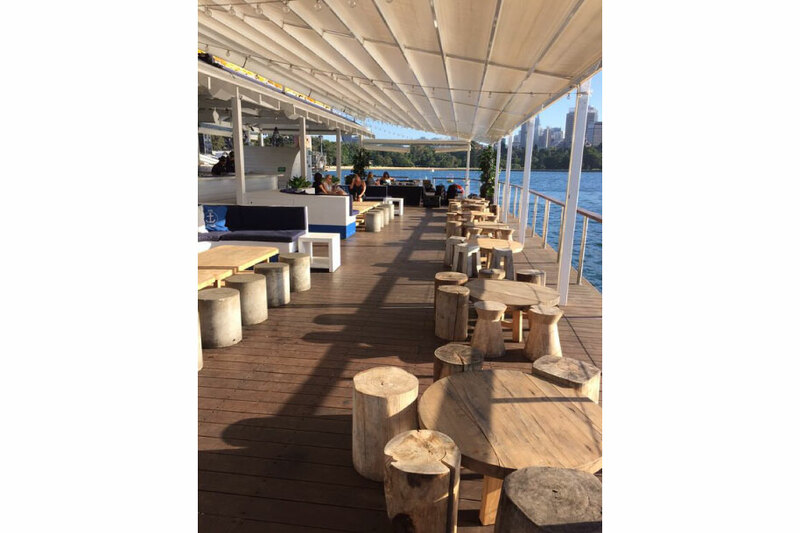 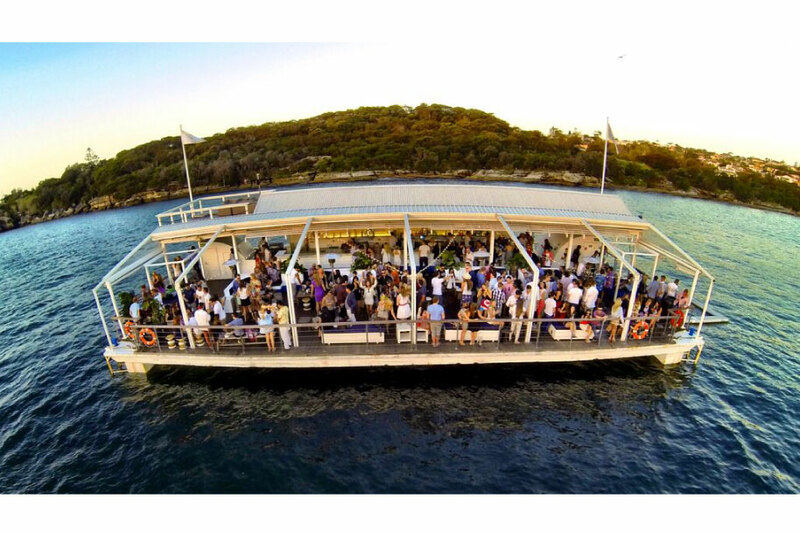 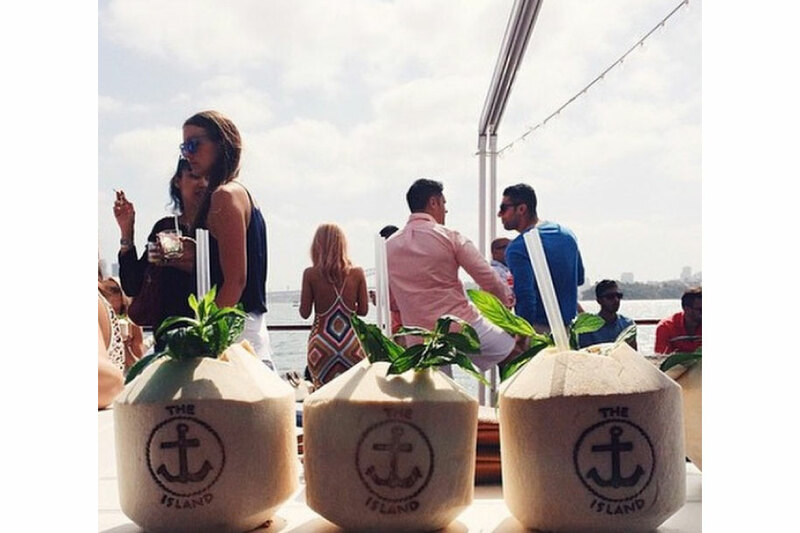 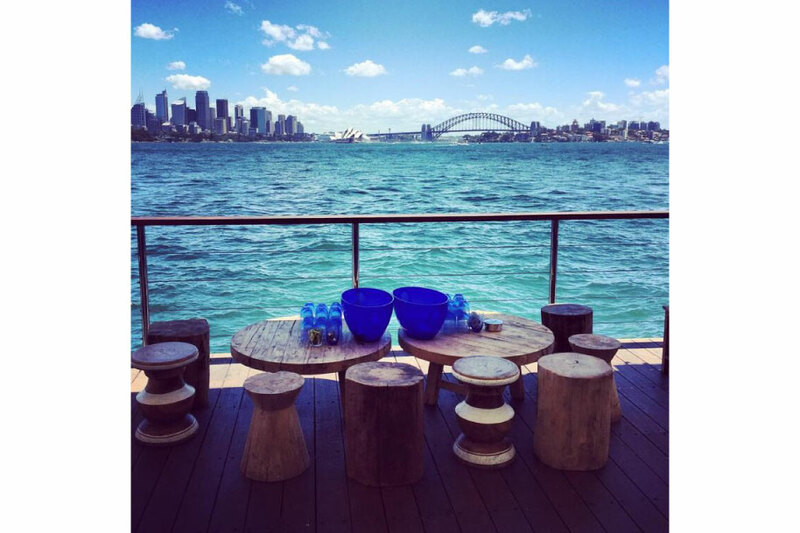 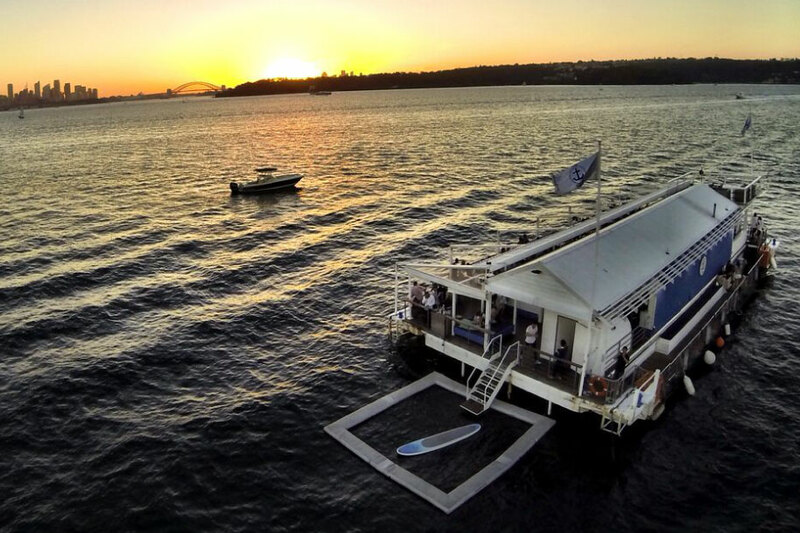 The Island is Sydney’s only floating open-air event space combining the best of European beach club culture with five star service and an iconic backdrop. 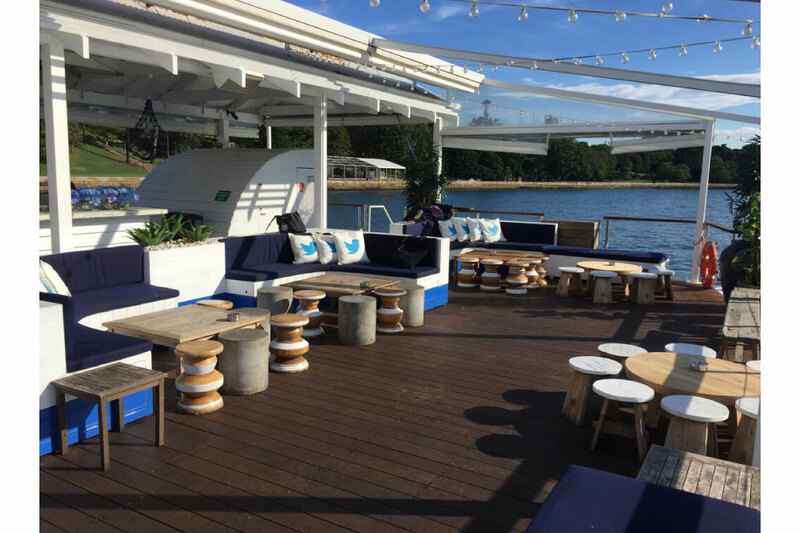 The Island is a 350m, 200 pax capacity floating barge with the flexibility to moor at various destinations around Sydney Harbour. 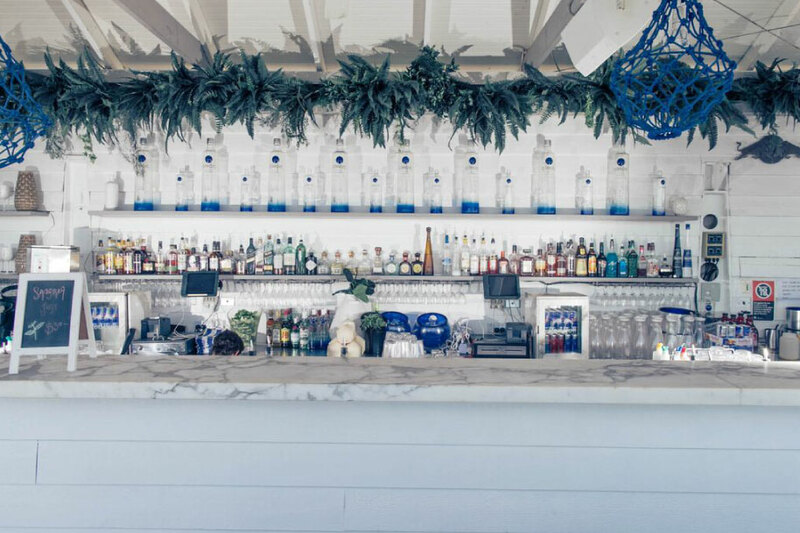 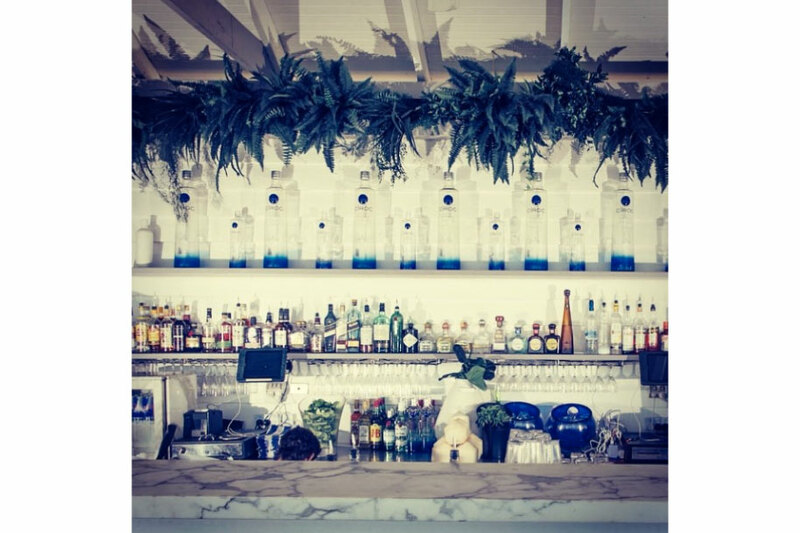 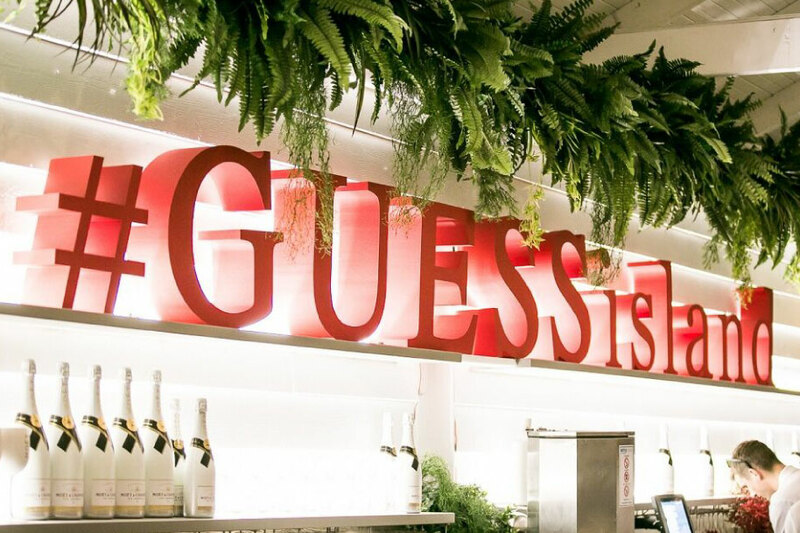 It has been recently renovated with exclusive VIP booths bringing an unique level of luxury to the event space. 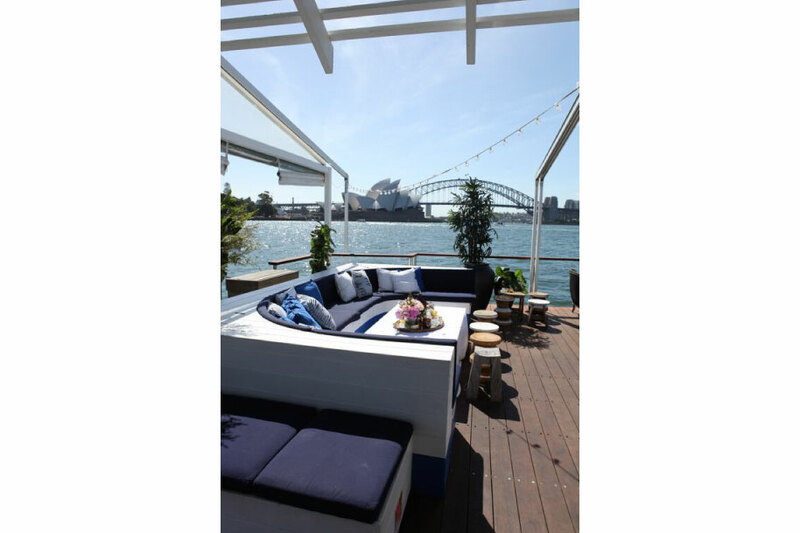 This luxurious floating beach club is ideal for corporate events, product/brand launches, Christmas parties and even luxury weddings. 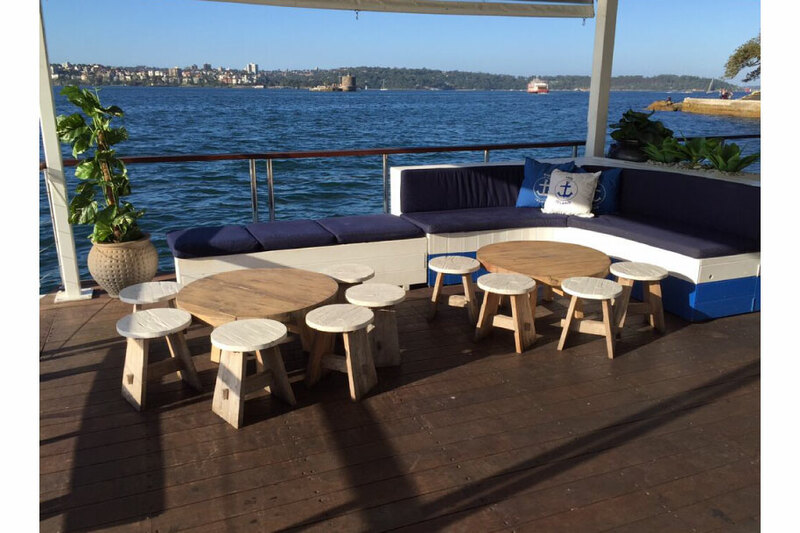 If your event calls for head turning style and prestige for up to 200 guests, look no further than The Island!